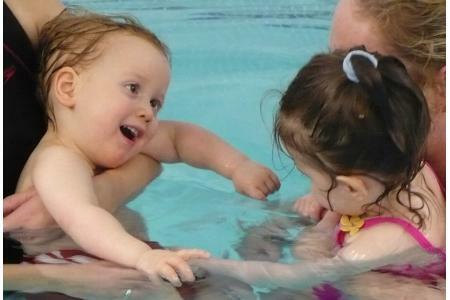 Bath Swim Therapy providing swimming sessions for children with any special needs or disability. 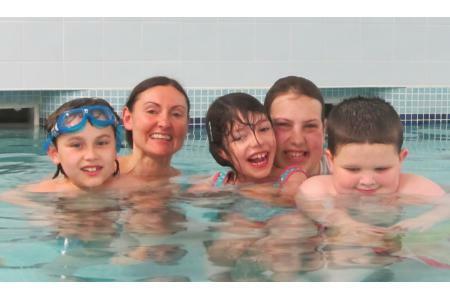 Bath Swim Therapy provides hydrotherapy and specialised swimming lessons for disabled and special needs children and young people in Trowbridge and Frome during term time. Because of their types of disabilities and special needs these children are not able to access any other swimming sessions as they need small, fully accessible warm water pools. We run two sessions a week in term time, one in each location, catering for up to a dozen children and their parents/carers. Our sessions provide disabled/special needs children with the specialist teaching they need to become safe and confident in the water and ultimately to swim independently. Their parents/carers learn how they can work with their children in the water so they become confident to take their children swimming on their own or with family & friends. The parents of the children who benefit from swimming therapy sessions have a lot on their plates and cannot necessarily commit to meetings and ad hoc tasks. Could you? 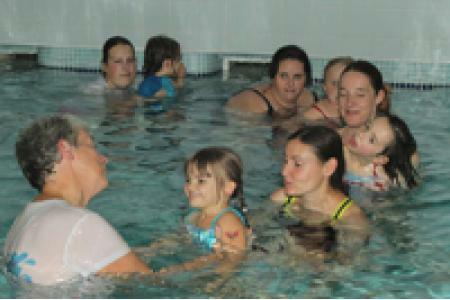 Sessions currently held in Frome and Trowbridge. Meetings usually in Bath.